Having reached level 21 Wrap is half way and already starting to make an impression on Southbanks skyline and the views are amazing. Builder Contexx is progressing well and is on programme for a April 2014 finish date. Internal works are also well advanced with the main lobby taking shape. The Level 10 swimming pool has been poured and the floor cycle for the structure has now reached 5 days a week. 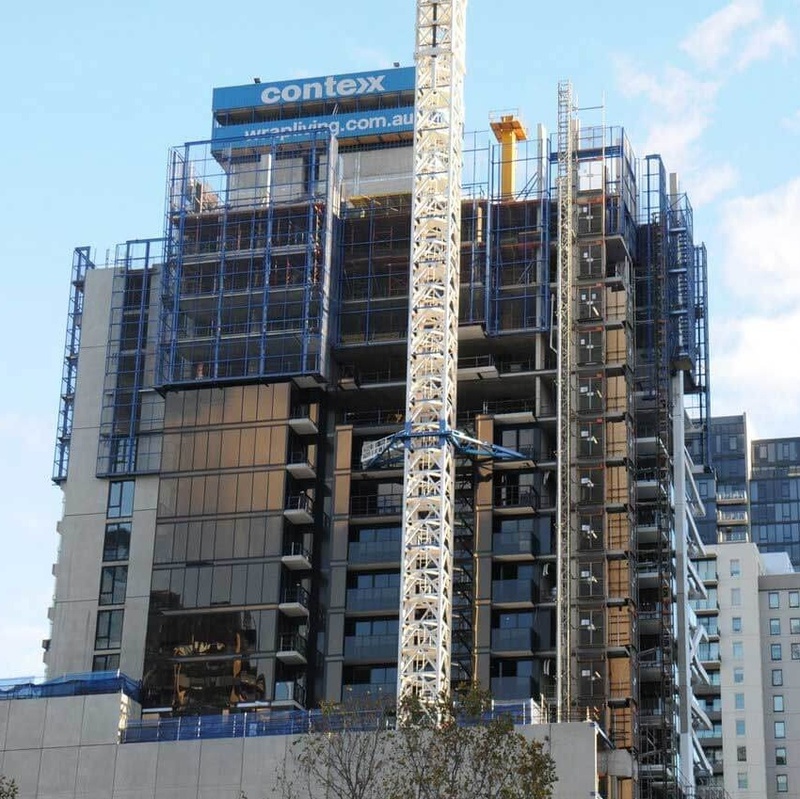 Windows have been installed to Level 14 and the much talked about wrap element is quickly following behind the 6 storey protective screens that surround the perimeter of the building.